Around when Serial was the hot podcast, there were parodies aplenty, including a Santa-centric one from Saturday Night Live. But now that the Serial drama has calmed down, what podcasts are left to make fun of? And in a way that enough people will actually get that it’s a joke? 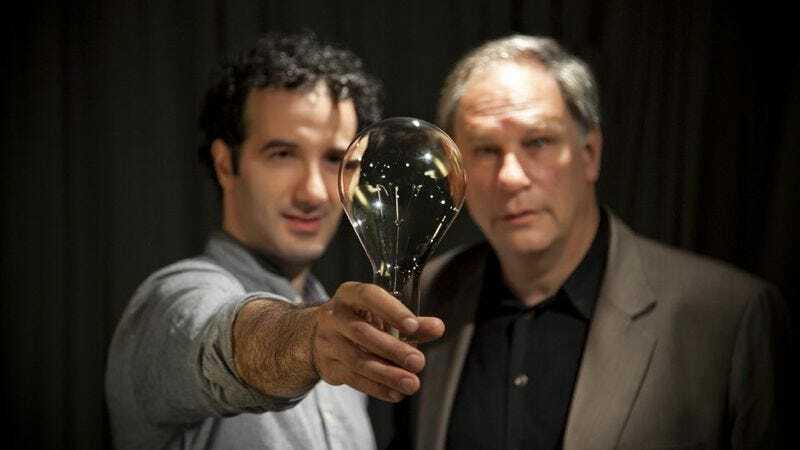 Enter What If…?, a new and spot-on parody of Radiolab and of pretty much every question-asking podcast that’s floating around these days. Produced by Left Handed Radio’s Anna Rubanova and Siobhan Thompson, the first episode of What If…? takes on the hot topic of human egg-laying, hilarious calling out Jad Abumrad’s distinctive audio mixing. At about 25 minutes long, What If…? is an investment, but it’s one that pays off in spades.